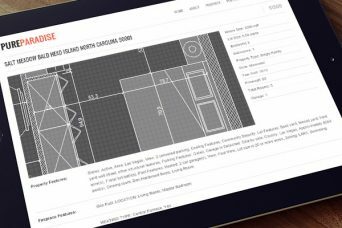 Embedding AutoCAD drawing into your website has never been so easy. With ShareCAD you can do this and also to view drawings only with your web browser. All Rights Reserved. Usage of materials (images from projects, text content and images from posts and pages) from this web page, without permission, is forbidden. Unless if in the article is specified something else. This website is not optimized intentionally for viewing with IE.